This will increase visitor count to your item, attractiveness of it for other buyer that will find it from eBay search results. 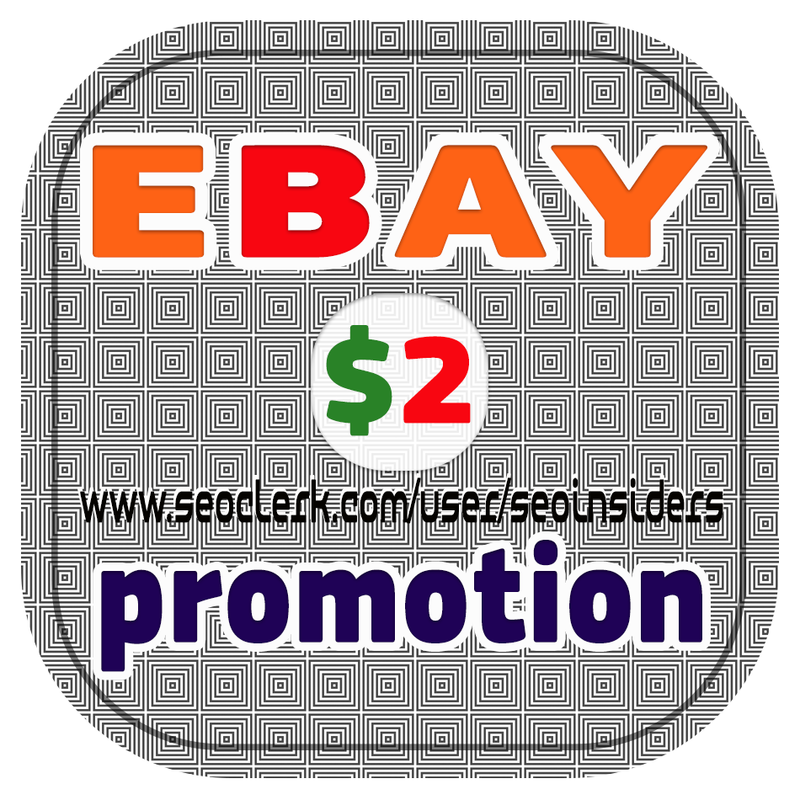 - We will promote your eBay item to over 20 websites, blogs, review sites. To this day, we have statistics and our work method guarantees that you will have increase in views, watchers count by 100, 200 views. But it certainly can be more just select desired Traffic package! All of our clients are satisfied and happy that their items are selling faster. eBay SEO promotion on private networks is ranked 5 out of 5. Based on 121 user reviews.